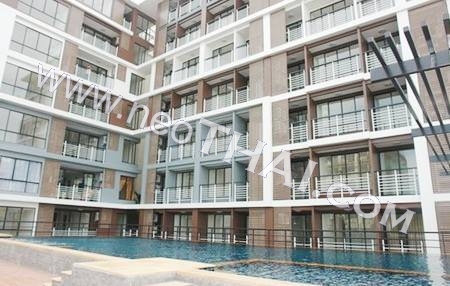 The Pride Condominium is within easy walking distance of Pattaya’s prime beach and entertainment areas. 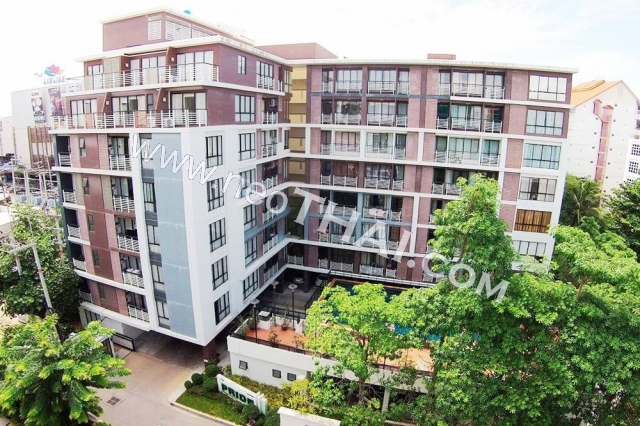 Ideally situated close to the heart of Pattaya city you are minutes away from the Avenue, Major Cineplex, Blue-o bowling, a variety of restaurants, Royal Garden Plaza and Walking Street. * Proximity Keycard System: Secured entrances on all doors connectivity to other connected buildings. * 24 Hours Security Guards and CCTV in Entrances, Lobby and elevators. * 24 Hours PABX internal telephone system (free of charge). * Hi-Speed Internet available in lobby and pool area. * UBC support system available. * Enjoy superior sport facilities swimming pool and indoor garden. * Safety door lock system with access card, which protects your home from unauthorized entry. * VDO Door Phone would allow you to communicate and identify your visitors via television screen. * With lighting remote control and CLIPSAL universal learning remote control, would allow you to control all lighting and appliances.